Organizers of the protests in Sudan that forced long-ruling President Omar al-Bashir from office are holding a second day of talks Sunday with the ruling military council, after calling on the military to "immediately and unconditionally" hand power to a transitional civilian government that would rule for four years. 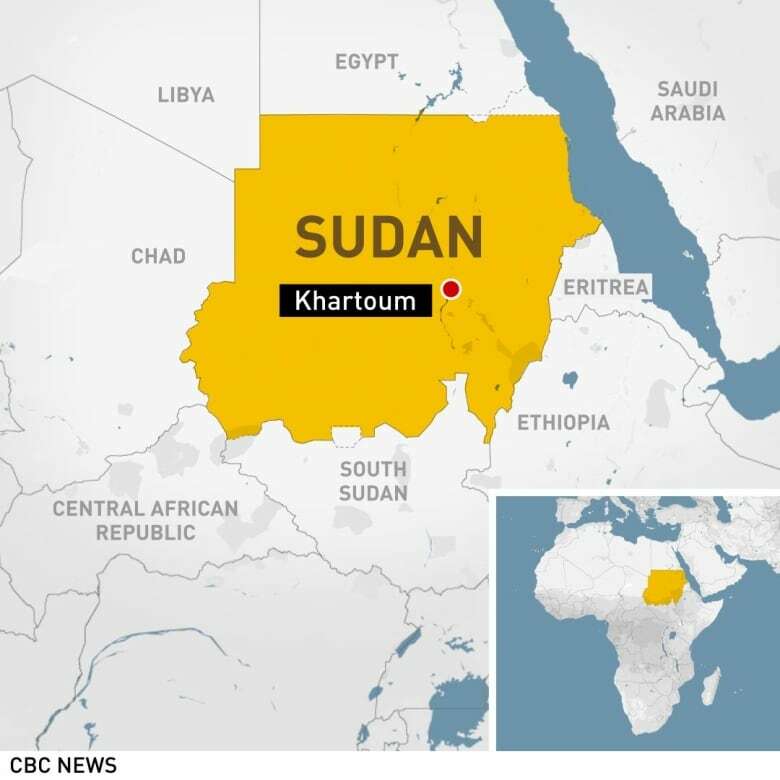 Omer el-Digair, leader of the opposition Sudanese Congress Party, told the protests outside the military headquarters in Khartoum after Saturday's meeting that the atmosphere had been "positive." He said Sunday's talks would be about submitting the organizers' demands and transition plan, and said they are calling for dissolving Bashir's ruling National Congress Party. "We demanded restructuring the current security apparatus," Digair said. "We do not need a security apparatus that detains people and shuts off newspapers." Following the talks, an army spokesman said the military council had begun to overhaul security organizations and that the political opposition would be allowed to name a civilian prime minister and Cabinet, but not a president. In televised remarks, Lt. Gen. Shamseldin Kibashi also said the military would not break up the demonstrations that have continued outside the military headquarters. These moves were unlikely to satisfy protesters' demands for full civilian rule. The Sudanese Professionals Association, which has spearheaded the protests, posted a nine-point list of demands earlier in the day. The list includes prosecuting those behind the Islamist-backed military coup in 1989, disbanding all pro-government unions, freezing the assets of top officials in Bashir's government and dismissing all top judges and prosecutors. The political parties and movements behind the four months of protests said in a joint statement late Saturday that they will remain in the streets until their demands are met. They said the handover to civilian rule would be the "first step toward the fall of the regime." The military overthrew Bashir on Thursday, ending his nearly 30-year reign and placing him under house arrest in the capital, Khartoum. The protesters fear that the military, which is dominated by Bashir appointees, will cling to power or select one of its own to succeed him. Saudi Arabia said it "stands by the Sudanese people" and called on all Sudanese "to give priority to the national interest" of their country. The U.A.E. called on the Sudanese "to work for protecting legitimacy and ensuring a peaceful transfer of power." In separate statements issued late Saturday, Saudi Arabia and the U.A.E. specifically expressed support for Sudan's transitional council formed by the military. The U.A.E. said it welcomed the swearing-in of Gen. Abdel-Fattah Burhan on Friday as head of that council. Burhan assumed leadership of the military council the day after Bashir's ouster, after protesters objected to its being led by Gen. Awad ibn Ouf, who was seen as being too close to al-Bashir. In remarks broadcast on state TV, Burhan said Saturday the council has invited "all spectrums of Sudanese people for dialogue."